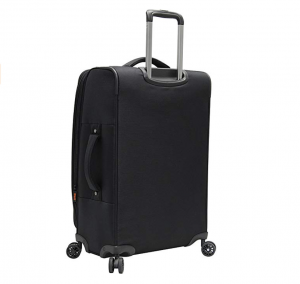 Founded in 1991 by a small luggage team concerned with designing high quality products which would offer long-lasting value to the travelers which purchased them, Pathfinder found its niche in lightweight products that offered strong durability. These are suitcases made to protect belongings and make travel easier, while also making it possible to beat airline-imposed weight restrictions and save the average traveler hundreds of dollars each month of travel expenses. One might call this a very homey brand which focused its efforts on creating luggage for the intrepid adventurer; these bags are affordable and strong. Today we’ll be taking an extra look at one of the brands top-ranking collections, their Pathfinder PX-10 Expanding Spinner Suitcases, and in reviewing it we’ll see how well this company ranks against other lightweight competitors with similar brand goals for the average traveler. A pathfinder suitcase is typically lightweight, often features more of a duffel shape that can be carried multiple ways, rather than your average suitcase blocky design, however the PX-10 collection enters the average design realm with its familiar shape and even includes 3 pieces when purchased as a set. These suitcases include a 20-inch carry-on solution for business travel and securely traveling with clothes and possessions that won’t get lost by an airline, as well as a medium checked bag at 24 inches and a large checked bag at 28-inches. The design itself is lightweight material over an interior rigid metal frame (uses aluminum molding to hold its shape), and each suitcase features extra expandability, as well as exterior pockets for immediate access to your belongings. Now of course, these bags won’t be as durable as hard-shell options like the Explorer Suitcase from Pathfinders Hardside collection, but in the long run these lightweight bags will maximize your available space and save you money on travel expenses. Lightweight luggage and storage should go hand in hand, after all these are suitcases with a lot more stretch than your average hard-shell design. Pathfinder suitcase designs are typically lightweight, and for the PX-10 collection they’re also expandable for up to 2 extra inches of space (or 15% more capacity). Starting with the carry-on at 20 inches you’re looking at a minimum of around 30 liters (not-expanded), likewise the medium offers a minimum of around 65 liters, with the large coming in at around 90+ liters of packing space (close to 100 liters when expanded and easily capable of fitting clothing for around a 3-4 week trip). 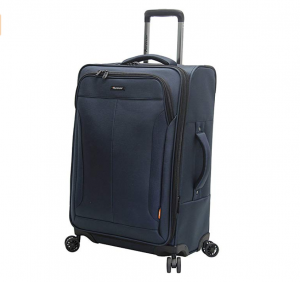 Of course, the main difference in storage space between hard shell and soft shell luggage, is that these soft spinner suitcases offer exterior pockets; one deep front facing exterior pocket on every single suitcase. Interior storage includes a great stretching shoe pocket, a zippered mesh pocket for other organization, a hanging toiletry kit, and tie-down straps for keeping your clothing flush and providing even more packing space at a stretch. One thing we’d really like to see more of is front facing pockets, for instance Pathfinder’s 21-inch Traverse carry-on has two front facing exterior pockets, whereas the PX-10 is somewhat limited by its single deep pocket. 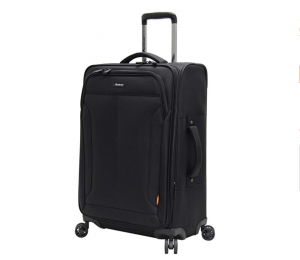 Important features which bulk up this collections value, however, are those which add to its movement and ease of travel; each suitcase is designed with 8 spinner wheels which are made from durable polyurethane and make it easy to roll a bag along beside you, behind you, and in front of you. 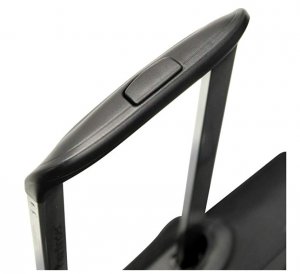 Additionally, the telescopic handle adds to the rollability of each suitcase, and side/top haul handles are included to simplify removal of bags from the luggage carousel as well as an airlines’ overhead bins. Interiors feature two pockets and a clip-in toiletry kit, as well as a watertight lining, so we couldn’t ask for more and are quite pleased at the organizable design. 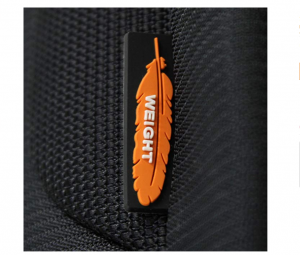 With a soft side bag weight is a number one priority, after all each suitcase should weigh less and fit more than any other standard hard-shell case. Where Pathfinder luggage is concerned, the cases in their PX-10 collection are very impressive. The carry-on weighs in at a measly 4.5 pounds (unpacked), where the medium comes in at 8.9 pounds (somewhat of a heavier jump, but still quite lightweight for a soft shell suitcase), and the final large suitcase weighs in at 10.1 pounds (pretty close to some hard shell options like Lucas Luggage’s 28-inch Avalon Suitcase). At these weights you shouldn’t have much trouble packing under the 50-pound imposed weight limit with either the carry-on or checked medium, however when it comes to the 28-inch suitcase we suggest you pack without using the expander (this will help you avoid additional airline fees). 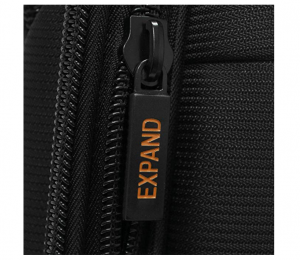 Then if you pick up extra clothing or other belongings on your travels, you’ll have the expansion zipper to fit more for your journey home. 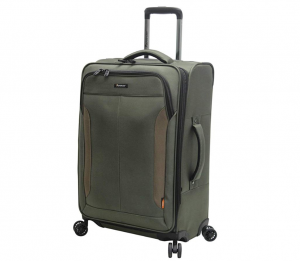 Designed mainly for lightweight travel and the affordability/speed that having a light suitcase can add, the durability is somewhat on the low end – especially for a Pathfinder suitcase. The bags in the PX-10 collection are made from polyester with a high denier rating, however this material is still weaker than other soft-shell suitcases which employ materials like cotton canvas (medium-high durability) and nylon (typically the highest durability). 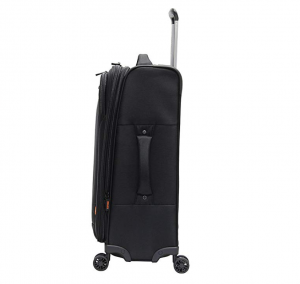 However, other features that add value in the durability department include the PX-10’s aircraft grade aluminum telescopic handle and spinner wheels made from durable polyurethane and screwed into the frame of the suitcase rather than riveted (which is much weaker and more likely to break). 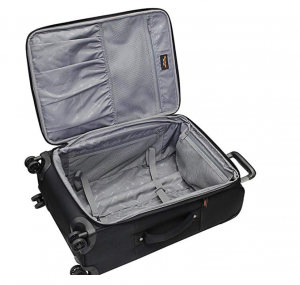 As far as watertight security goes, these suitcases include a thick inner lining which will protect your belongings during all phases of your trip, just know that water damage is somewhat more likely when you’re using the zippered expansions. Travelers have discovered that their adventures are better when a certain style and design matches their aesthetic as well as their need. For instance, to a business traveler there is nothing better than the lightweight chic business look of the PX-10 carry-on in navy blue, and many casual to formal travelers will agree with this. However, it is worth noting that style options for this particular collection are limited to that basic business-casual look; whereas there are other options which have unique prints and therefore are more likely to interest the quirky traveler or the traveler with a specific fashion sense. One such competing brand is Travelpro; take for instance its Elite Collection and the unique texturing and style options that are offered. But, even with the added value of different styles, now compare the prices between a Travelpro bag and Pathfinders space-maximizing Px-10 collection? It all depends on the traveler, but if it’s a question of affordability over style, Pathfinder wins hands down. The carry-on suitcase measures in at 20 x 8 x 14 inches and has been rigorously tested to fit the dimensions of both national and international overhead luggage bins. You’ll never need to cram this carry-on or check it at the gate, and that’s guaranteed to make your travels much easier and much more comfortable. Next is the medium suitcase measuring in at 24 x 17.5 x 10.5 inches, and finally the large checked suitcase at 28 x 18.25 x 11 inches. Listed dimensions do not include the additional 2-inches of width when zippered expansions are in use.  Also, we cannot stress enough that travelers should purchase luggage based on their needs, and that because of this these suitcases are available separately as well as together in a 3-piece set. Pathfinders brand motto states that ‘Quality is Everything’ and because of this the company offers its customers an impressive 10-year warranty to provide security and trust in a stable suitcase with high quality materials that will last through hundreds of travels all across the globe. This warranty covers any damages which are the result of unlikely poor materials, manufacturing defects, or missing parts upon arrival; for more details fill out a form on Pathfinders website under the ‘warranty’ heading. What this warranty wont cover is all damages which are the result of misuse, neglect, or an airline’s mishandling of your luggage. Great interior features that include pockets, a great lining, and a zippered toiletry kit.